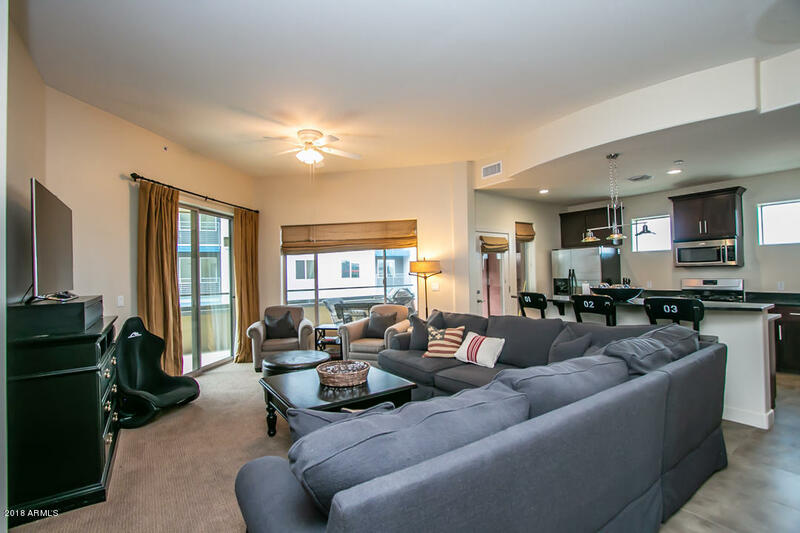 Tempe has some pretty amazing opportunities for people looking to live an urban lifestyle along the shores of Tempe Town Lake, where people have easy access to hiking, biking, boating, sand volleyball and so much more. Living in or near the Mill Avenue district, people also have the convenience of a lifestyle that is arguably Arizona’s most urban environment, with incredible restaurants, shopping and nightlife, along with a good ( and improving ) transportation system that allows easy access to some of the valley’s top sports and entertainment destinations. 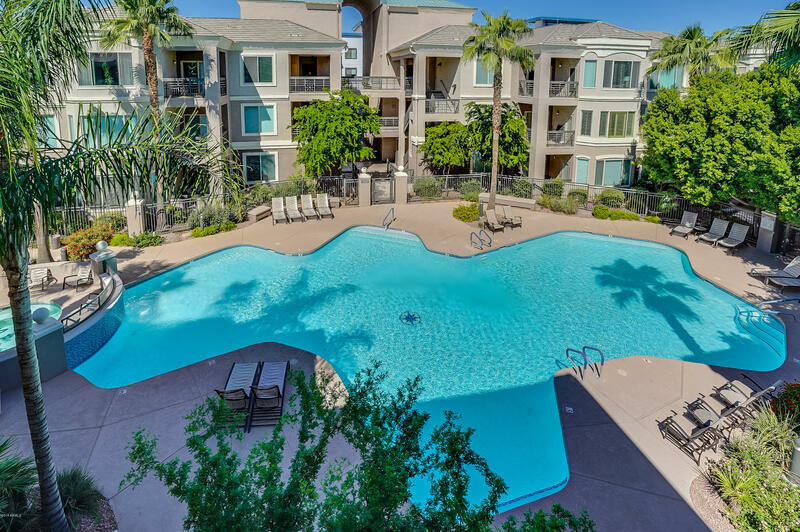 Lakeside living in Tempe currently consists of four separate condominium complexes with distinctly different styles, while sharing some awesome similarities and lifestyle choices. Downtown Tempe and the lake district are undergoing major changes with huge plans for the ASU Stadium District, new restaurants and hotels, thousands of jobs being created and more. 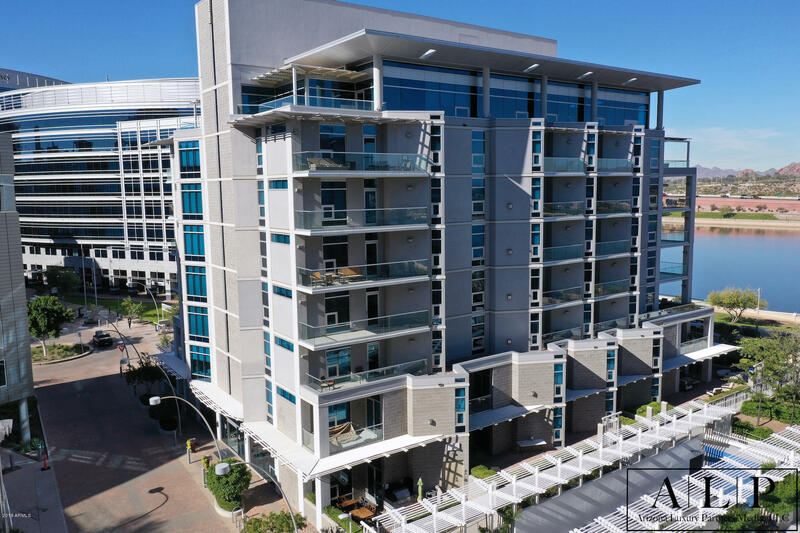 Heck, with State Farm building Marina Heights, these lakeside communities have the largest commercial development in the state as neighbors! Exciting times, for sure. Here’s a list of homes currently for sale along the lake. Below the homes, we’ll take a look at all four of the lakeside communities. 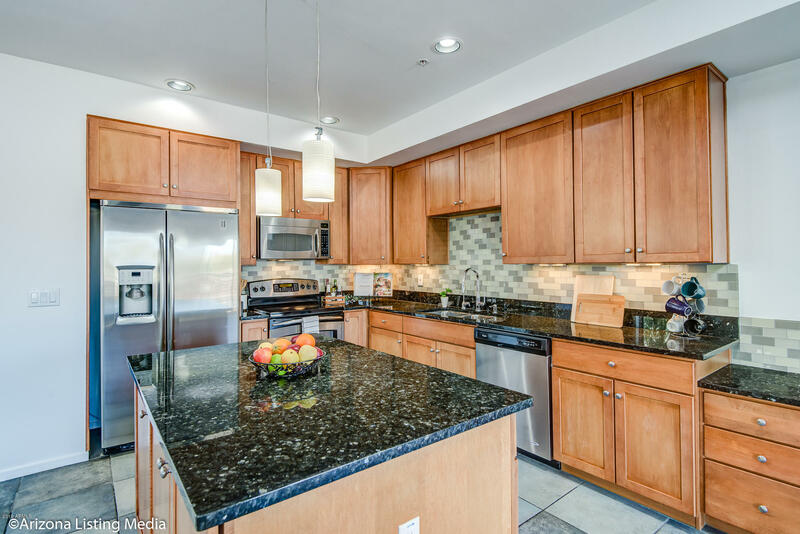 At the very bottom of this web page, you will also find a list of the properties that have sold along the lake during the past 180 days. 1. Hayden Ferry Lakeside: The Condos at Hayden Ferry Lakeside are quite possibly Tempe’s most prestigious “urban” address. 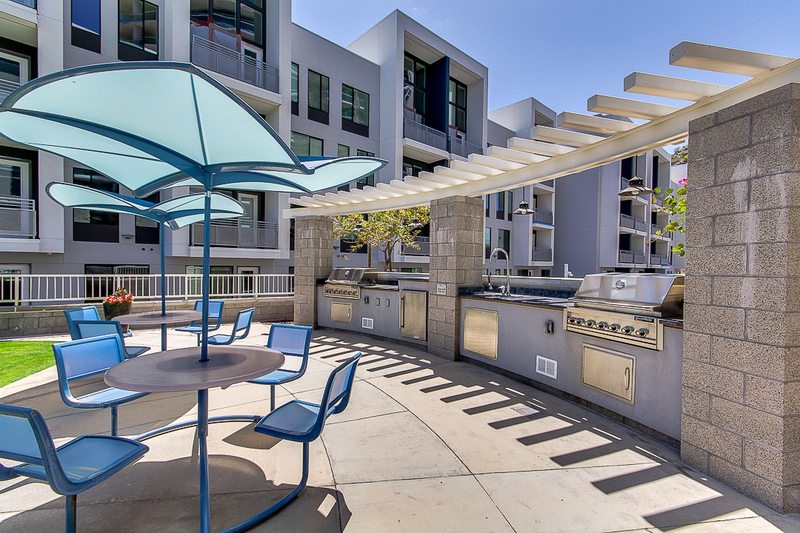 The location, the views, and the architecture are all pretty tough to beat when looking for a place to call home. At Hayden Ferry, you’ll find two residential towers: Edgewater and Bridgeview. 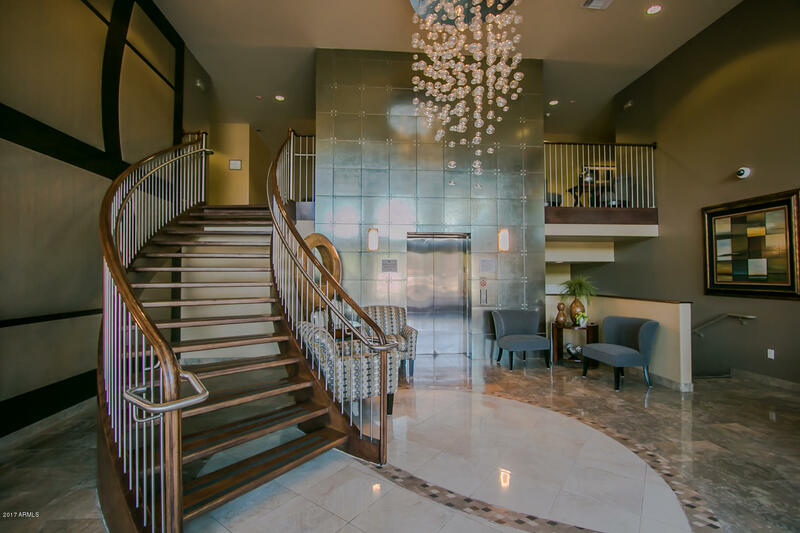 Edgewater is an 8 story building with 40 units, and Bridgeview is 12 stories with 104 condominiums. 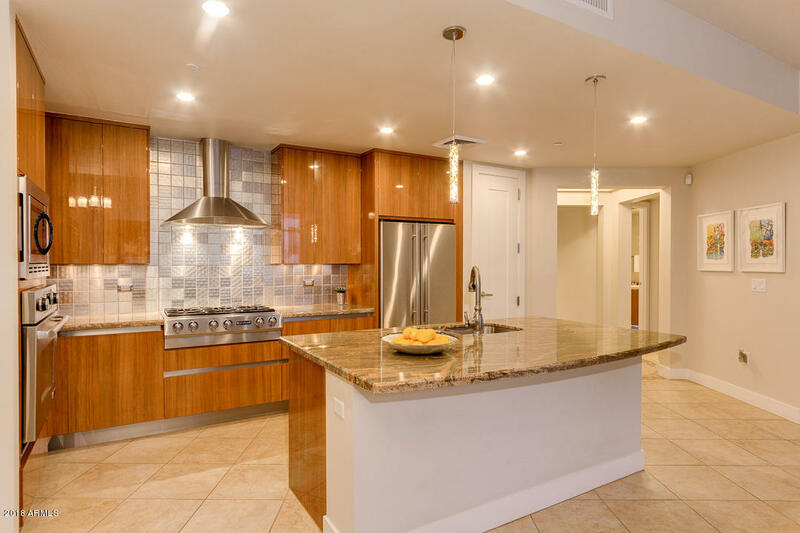 You’ll be able to enjoy multiple outdoor barbeque areas, a beautiful swimming pool, a workout facility, steam room, sauna, billiards room, large grass area and more in a truly urban luxury lifestyle. 2. 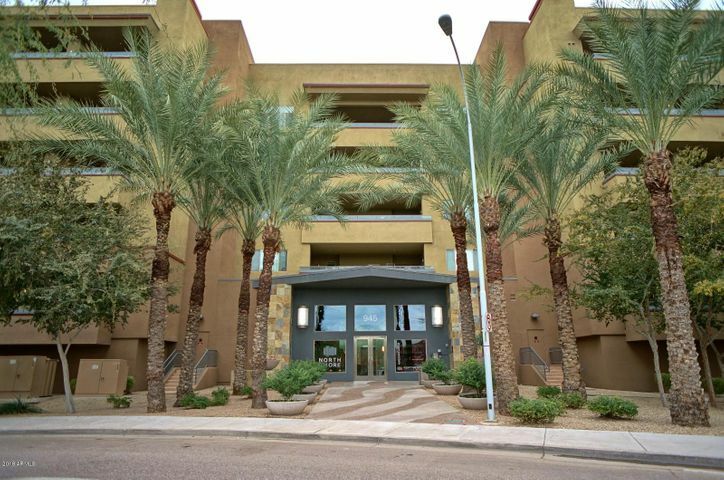 Regatta Pointe: Regatta Pointe was built from 2002 – 2003 and was one of the early entrants into the luxury condo market in Tempe. You’ll find 136 condominiums at Regatta Point within multiple buildings which have different mailing addresses. Of the three main residential buildings, the northern most building has some amazing lake, mountain and city views. (The two eastern and western buildings make up the bulk of the units.) 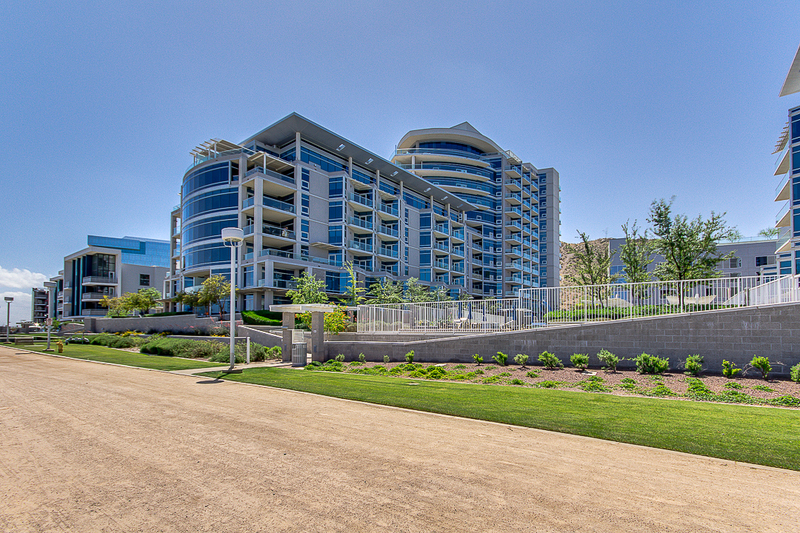 Along the south side of Regatta Pointe, facing 1st Street, there are some unique, live / work spaces with commercial space on the ground floor and living space above. 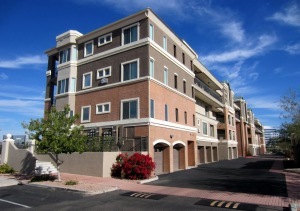 Each of the units at Regatta Point have one or two car garages. 3. 525 Town Lake: The gated community at 525 Town Lake features 67 three story units averaging a little over 1400 square feet. These homes were built by Pulte in 2006. You’ll find 2 car ( tandem ) garages, well-landscaped grounds with a community pool and ample parking. Finishes typically include granite counter tops, stainless steel appliances, upgraded flooring, etc. The look and feel of the homes and the neighborhood is upscale and a good fit for professionals, students and anyone looking for nice homes in another great location near Tempe Town Lake. Here’s a video where I walked through one of the units. You’ll see some of the community features, as well. 4. 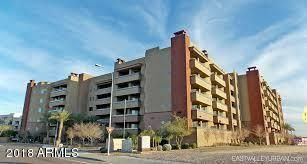 North Shore Condominiums: As the name implies, the North Shore condos are on the north side of Tempe Town Lake. There, 134 units were built in 2008 and are a great place to live an urban lifestyle, while enjoying many of the recreational activities available in the area. 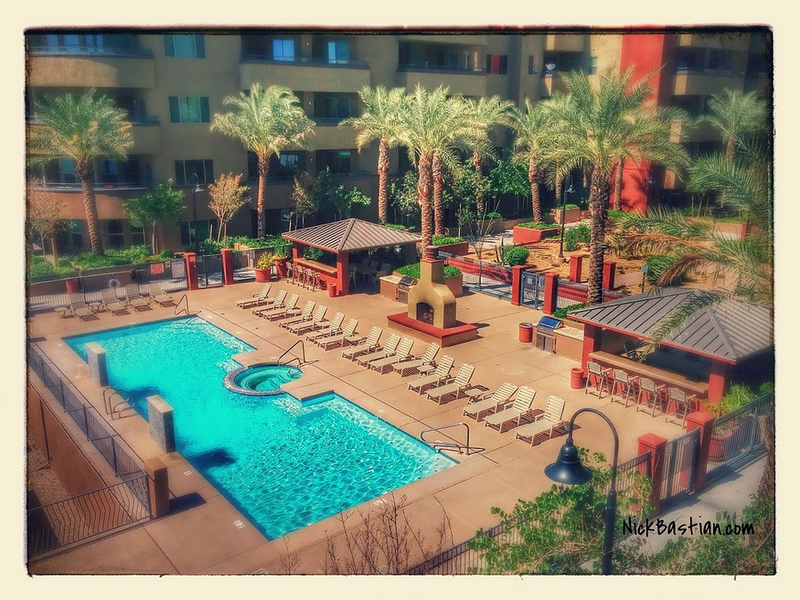 Boating, hiking, biking and more can all be done from this great location.There’s a beautiful pool and ramada area where they have BBQ grills and great places to relax. From North Shore, you are just steps away from the great walking / bike trails along the lake. Here’s a list of the lakeside condos that have SOLD in the last 180 days. 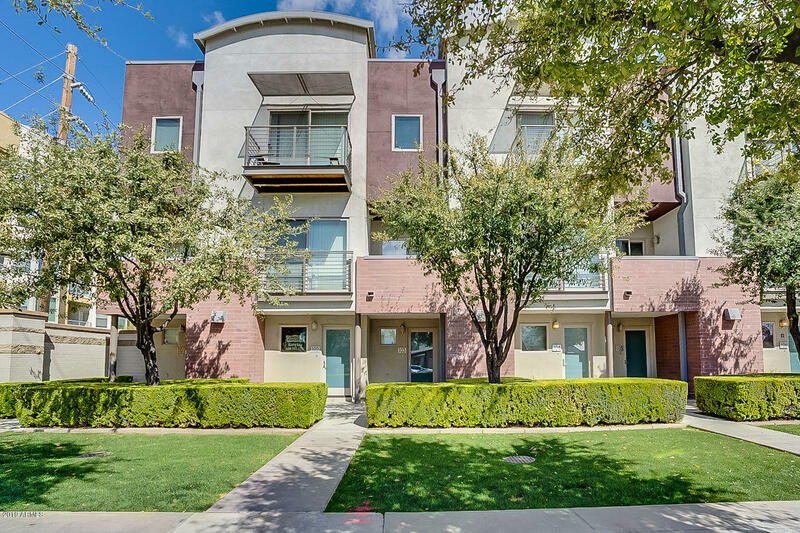 If you are interested in buying or selling a home along Tempe Town Lake, please call Nick Bastian at Realty Executives for a private consultation. Nick can be reached at 602-803-6425.